Welcome to the Jessicurl Curly Care Center. I know that learning about and caring for your curls can be frustrating and overwhelming and I’m here to help. The Curly Care Center has everything you need to know to learn about your own personal hair type and which Jessicurl products will work best for you. Here you will also find tips for each of our products, instructions on how to use them and styling techniques that will ensure frizz free, bouncy curls every day. 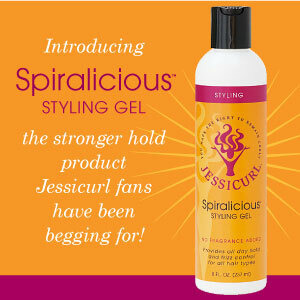 How do I use Jessicurl products? Here you’ll find step by step instructions for using each of our three collections. Now that you know which collection is right for you, following the steps is easy! My Hair Routine: I get asked all the time what I do for MY hair, so read more to find out my very detailed explination. You Asked, I Answered: I get email every day from curlies just like you with hair issues just like yours. Here are some of the most common questions and my answers. About The Ingredients We Use: Here you’ll find a detailed list of every ingredient in Jessicurl products, why we use it and how natural it is. 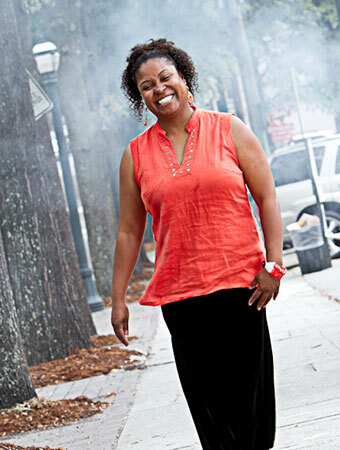 Jessicurl Ingredients Philosophy: What you put on your hair has a huge impact on how it will look and feel. The ingredients we use (and more importantly, DON’T use) are what make Jessicurl products so much different than other lines. Learn all about that here. Videos - How to Use Our Products: You may have already read the step-by-step instructions for your curl type, but here you can watch as I style many different types of curls!